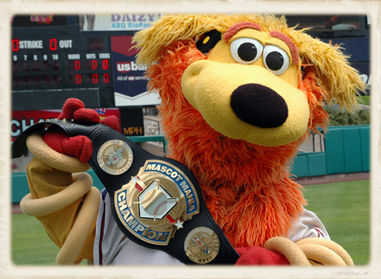 Back by popular demand Top 10 Unusual Mascots. Professional teams have been included in version 3.0. #10: Webster University Gorlock is a mythical creature that was designed by Webster staff. It has the paws of a cheetah, the horns of a buffalo, and the face of a Saint Bernard dog. 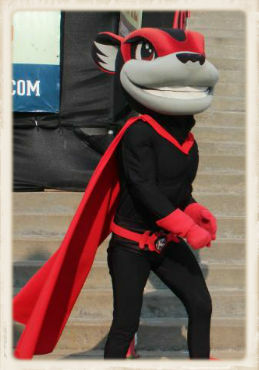 #7: Richmond Flying Squirrels are he Double-A affiliate of the San Francisco Giants team in Richmond, Virginia. 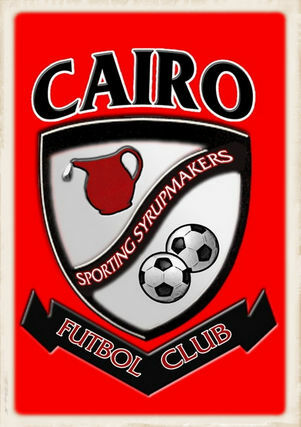 #6: Cairo High School Syrupmakers is nicknamed the “syrup city” because Roddenbery’s syrup plant was formerly located in Cairo. During a driving rainstorm in the middle of a football game many years ago, workers at the local syrup shelter brought over their rain coats labeled “Roddenbery’s Syrup” on the backs of the jackets to keep the players dry. Reflecting this heritage, the Cairo High School football team was named the Cairo Syrupmakers. 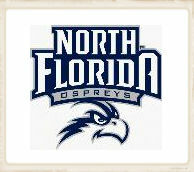 In 1986 ESPN named “Syrupmaker” the number one nickname for a high school sports team. The girls teams are the “Maids” and the boys teams the “Makers”. 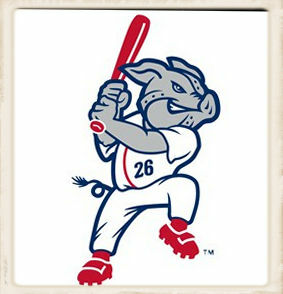 #5: Leigh Valley Iron Pigs are the Triple-A affiliate of the Philadelphia Phillies. #3: The Las Vegas 51s, formerly known as the Las Vegas Stars, are the Triple-A affiliate of the New York Mets. #2: Texas A&M Aggies — So I was a little surprised to see that the Fighting Texas Aggies were listed as an unusual mascot. Of course, The Big Guy is an Aggie so that is just normal around our house. Aggies is derived from the school’s name Texas Agricultural and Mechanical University. Texas A&M home of the Twelfth Man. During a game in 1922the Aggies suffered so many injuries in the first half the coach recruited student E. King Gill out of the stands to suit up and stand by, ready to play if needed. Gill didn’t play. Today Aggies stand during games to support their team. 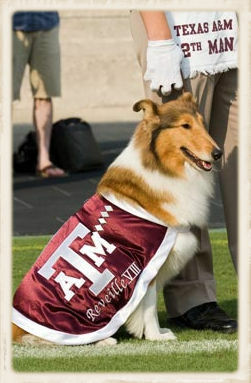 Reveille, the first lady of Aggieland, is the official mascot of Texas A&M. 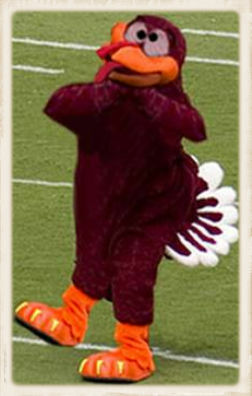 Unlike other school’s mascots Reveille is a five-star general and the highest ranking member of the Corps of Cadets. The current Reveille is Reveille IX. She was officially introduced on May 9, 2015. #1: St. Francis Xavier University X-Men — No Dr. Xavier’s school doesn’t really exist. 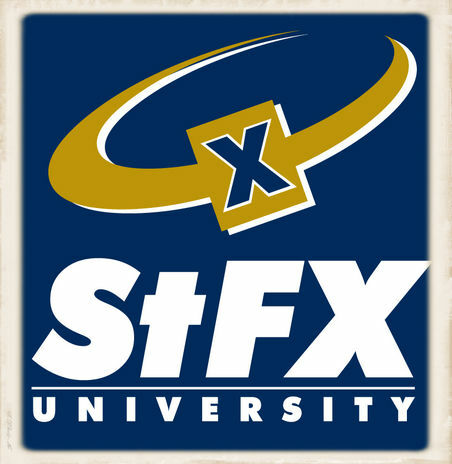 St. Francis Xavier is one of the oldest Universities in Canada. However, the do have a cool name.